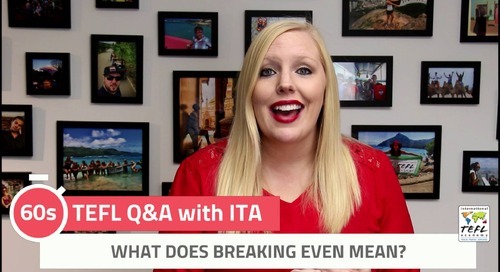 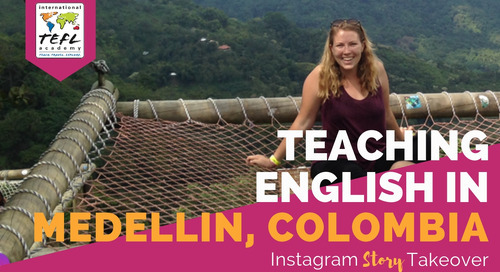 Meet ITA alumna, Chelsea Johnson! 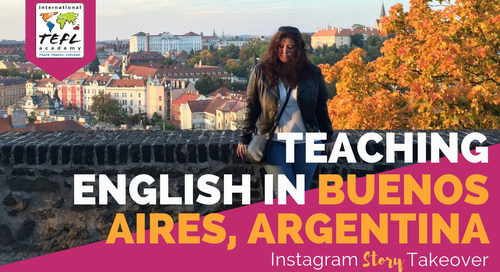 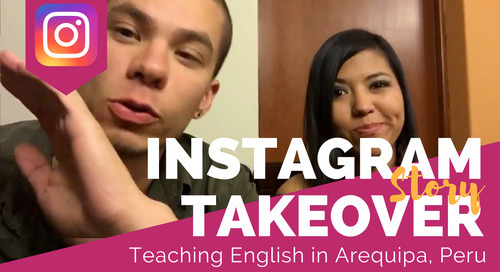 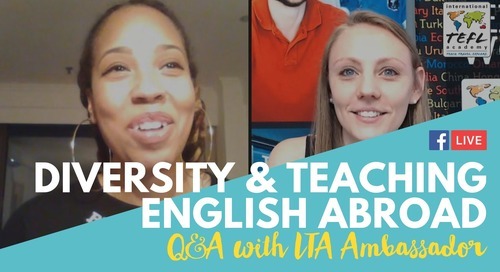 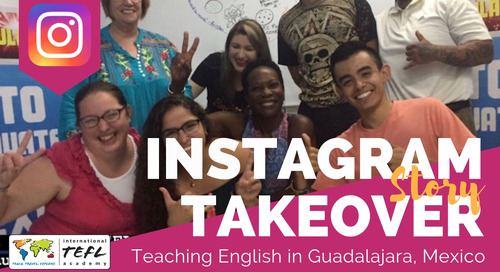 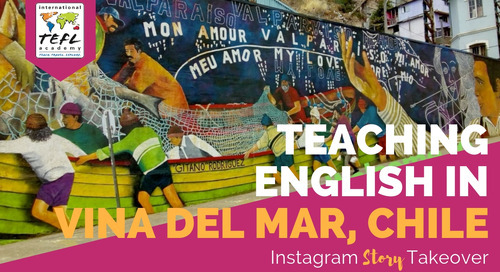 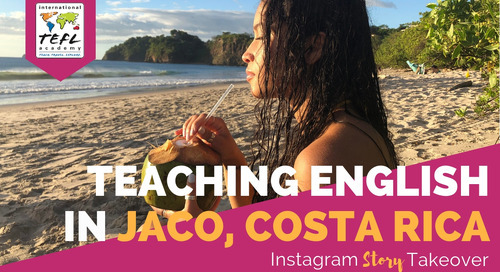 She took International TEFL Academy's online TEFL course and followed it up with our hybrid program in the beautiful city of Leon, Nicaragua! 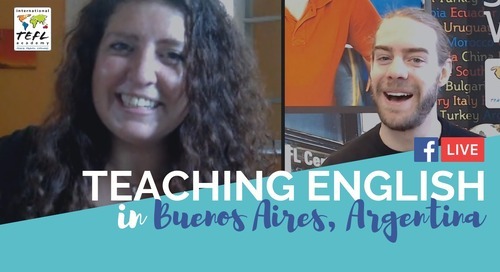 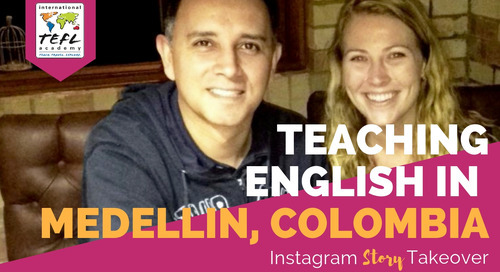 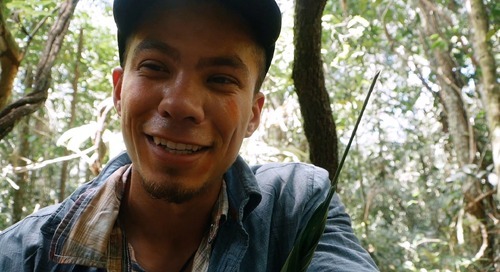 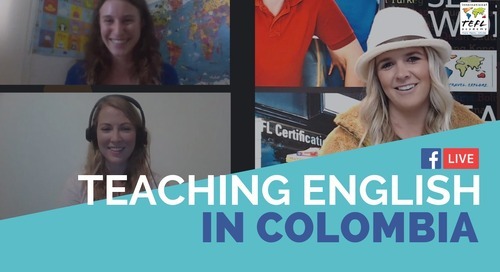 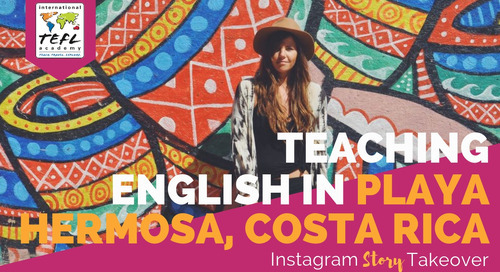 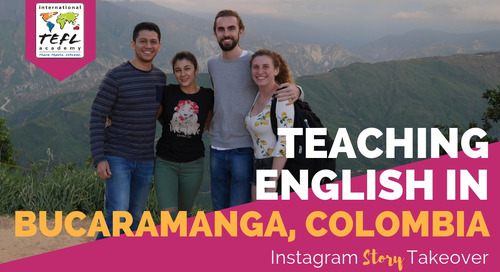 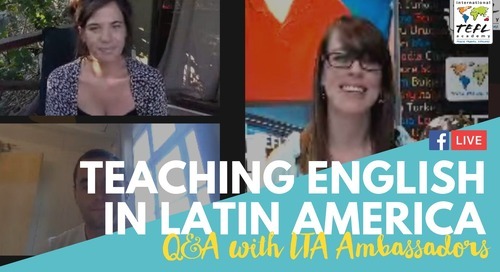 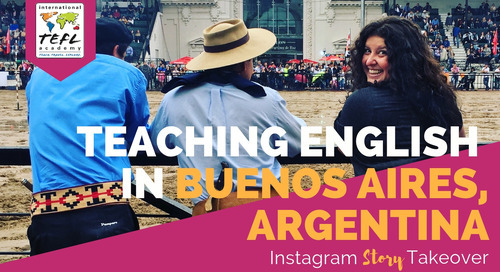 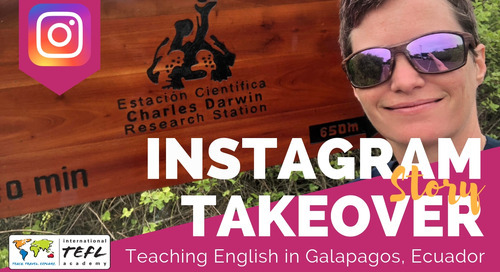 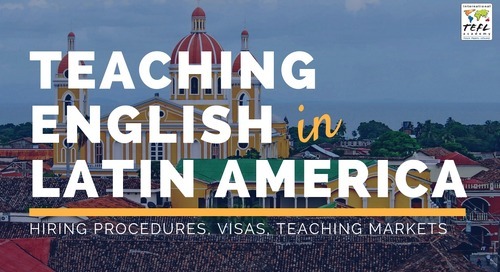 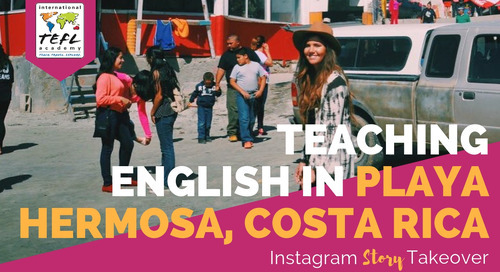 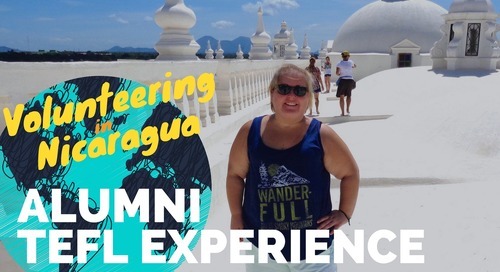 With this program, Chelsea was able to complete hours of student teaching with real students in Nicaragua, which helped her to grasp all the methods she learned while learning to teach English as a foreign language.